Connecticut, USA – Peanuts are officially banned at the Dunkin Donuts Park, a baseball park housing the Hartford Yard Goats, a minor league baseball team. Peanuts and Cracker Jack, a delectable caramelized popcorn and nut mix, are considered by many baseball fans to be staple snacks during a game, similar to buttered popcorn at movie theaters. The total peanut ban is implemented after several allergic reactions suffered by unwary spectators consuming snacks during the game. 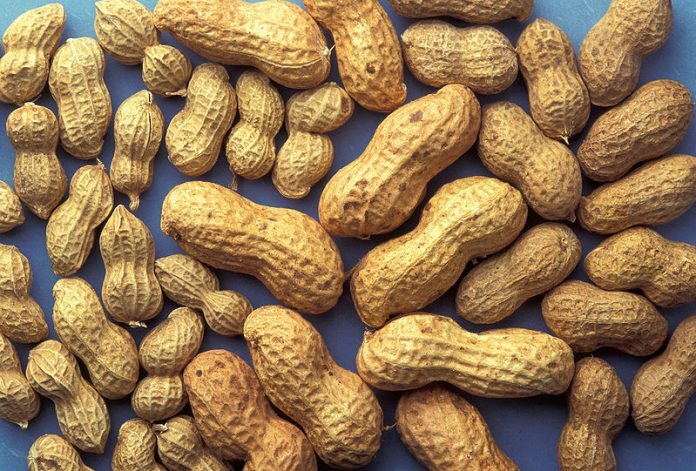 In the US, peanuts are among the most common and even the most fatal food allergens, affecting 2.2 percent of children and 1.8 percent of adults nationwide. Yard Goats team president, Tim Restall made the decision to ban nutty foodstuffs after listening to stories of concerned parents about their children suffering from peanut allergies. To avoid triggering allergic reactions, children go the extreme mile of bringing their own food when attending parties and even wearing gloves when trick-or-treating in case they touch candies with nuts. Some people experience averse allergic reactions when having any kind of contact with peanuts. Audience members sometimes throw peanut shells and could hit someone allergic. Peanut allergy symptoms include rashes, hives, throat swelling, nausea, asthma, stomach pains, and diarrhea. Restall added that security will also be checking bags in case fans try to sneak in the forbidden snack. In Singapore and in other Southeast Asian countries, however, shellfish are the most common food allergen.